A quick review of this awesome machine light that only cost $8.99 on Amazon! I’ve been looking for a replacement bulb for my sewing machine when I came upon this little gadget being advertised on Amazon. 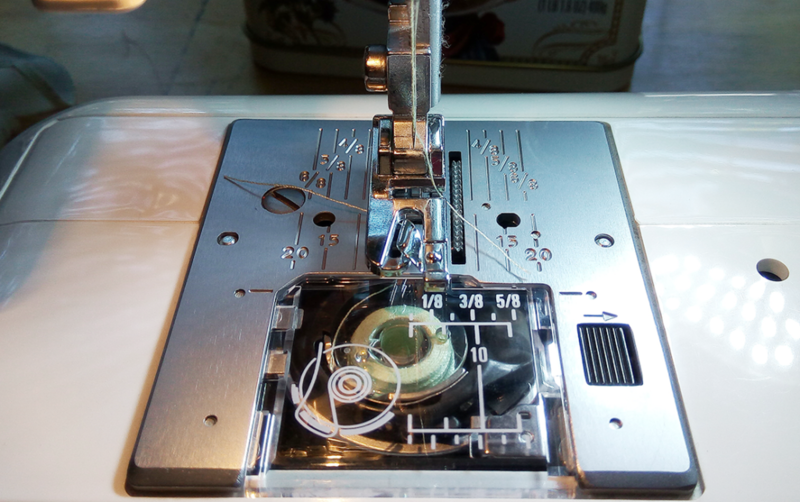 It’s a magnetic gooseneck LED light that can be attached to the side of any metal framed sewing machine. I received this in the mail today and I absolutely love it! First off, the dimmable knob on top of the lamp allows you to adjust the output based on your preference, you can go up to maximum brightness (about 200 lumens and very bright!) or a low dim (approximately 20 lumens). The magnetic knob at the end of the neck is of good quality and won’t slide even if placed on the side of your device. 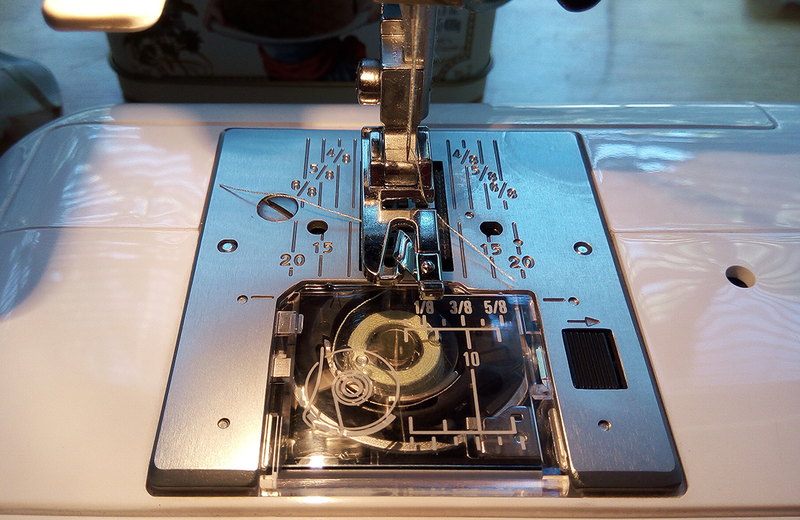 I’m so glad I didn’t attempt to open up my case to fiddle with the mechanics inside, this lamp was such a lifesaver for night-time sewing; and for the price…it just can’t be beat!